Odette’s story is a perfect example of a community with a sustainability mindset. When Dusengimana Odette wandered into Ntwali with her sisters, the community saw the magnitude of the crisis right away. Since Odette’s mother passed away, she and her siblings had struggled together as a child-headed household. One sister moved away to Kigali, Rwanda’s capital, in search of work, and the burden of caring for her remaining sisters fell squarely on Odette’s young shoulders. She tried hard to find food and shelter to sustain them, but they never had enough. Eventually, Odette moved herself and her siblings to live with their grandfather in Ntwali. Because of his advanced age and frail health, and because he was already looking after 10 other relatives, the grandfather was unable to provide much help. Though he lovingly opened his house to his grandchildren, the harsh reality was that there simply wasn’t enough room for them to even sleep, much less eat regular meals. Odette’s sisters soon dropped out of school. The children’s plight was quickly brought to the attention of the community and they immediately began looking for ways to help. They registered the children as priority for Food for the Hungry (FH) support, particularly getting them secure shelter and a way to meet their basic needs. 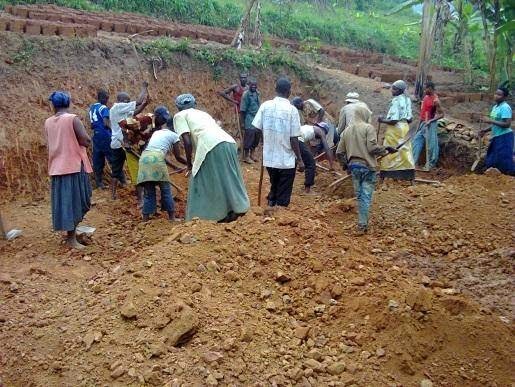 It brought different people together to pool their resources and capabilities - access to the FH child sponsorship program, physical labour to build a house and plant a garden, creative ideas to help the family survive, and tailoring training for Odette. With overwhelming volunteer labour from community members, FH was able to support the building a comfortable three room house for Odette and her siblings. With this house, we can now sleep well and we have no fear of the rain. My registration in the Child Sponsorship program was God’s plan and, as a result, my sisters and I can celebrate such an achievement.Thanks and blessings to FH Rwanda and the community! In order to help Odette support herself and her siblings, the community has connected her with tailoring lessons which she believes will result in a steady stream of income sufficient to her needs. In addition, community members regularly help Odette cultivate a garden so that she and her sisters will have enough food to eat. Odette’s story is a perfect example of a community with a sustainability mindset. Instead of dwelling on their own lack of material goods, the community focused on their assets - land, labour, agricultural knowledge, relationship with FH staff, tailoring skills, and, most of all, compassion. As community members came together around this child-headed household, the challenges became less daunting. 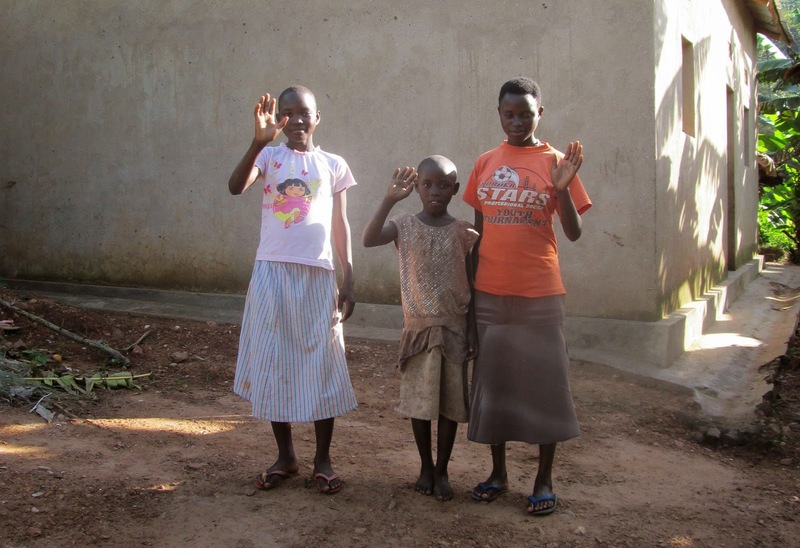 Creative solutions emerged, leading to transformation for the lives of Odette and her sisters. Odette’s struggle created a sense of urgency among the community and, together, they responded to the crisis and rescued the the lives of their own.